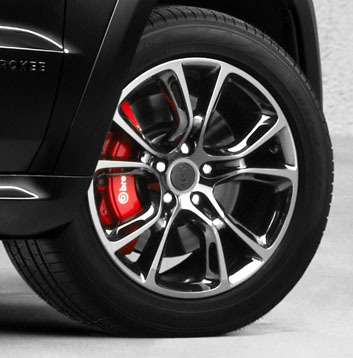 Jeep expanded its SRT brand to encompass the Alpine and Valor editions for their particularly striking visual impact. 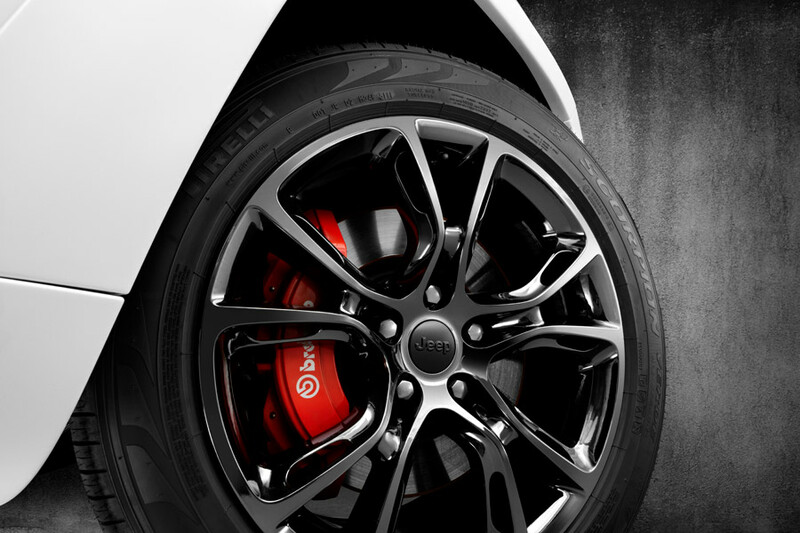 And you can enhance their striking visual characteristics even more with the 2013 Alpine & Vapor Edition Wheel available at JustforJeeps.com. 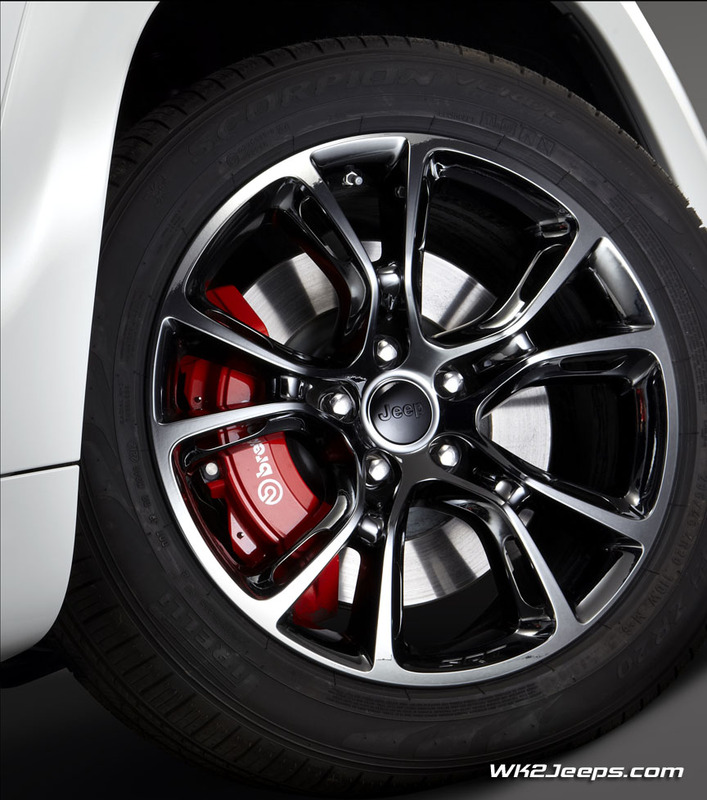 It's a 20" x 10" split five-spoke aluminum wheel finished in black chrome and suitable for Grand Cherokee models from 2011 through 2018. 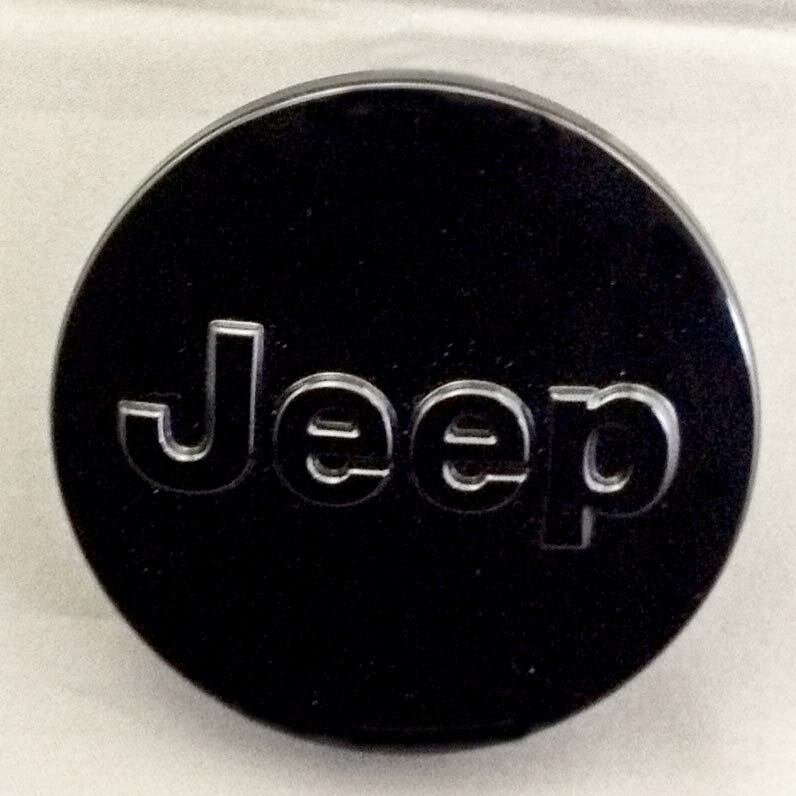 Item 1WB011ZGAA from Mopar will put the looks of your Jeep SRT8 WK2 over the top.